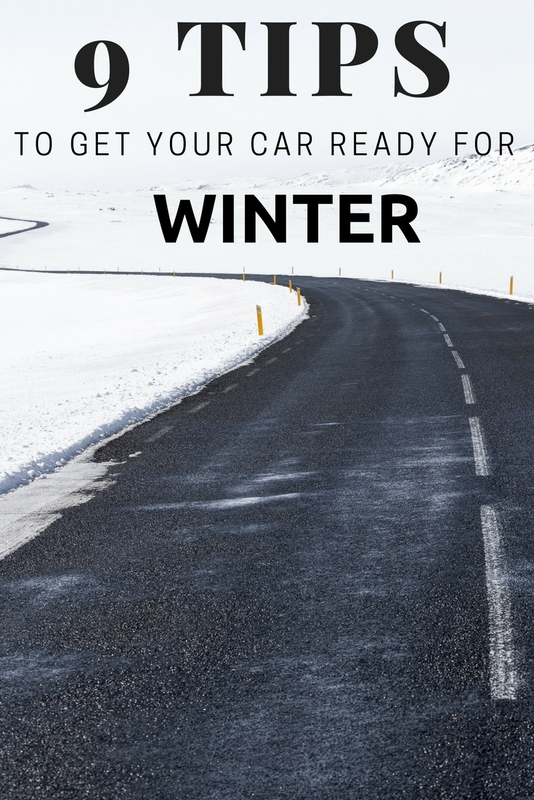 Today we are talking about winterizing your car. When it comes to winter driving, it's better to be safe than sorry. 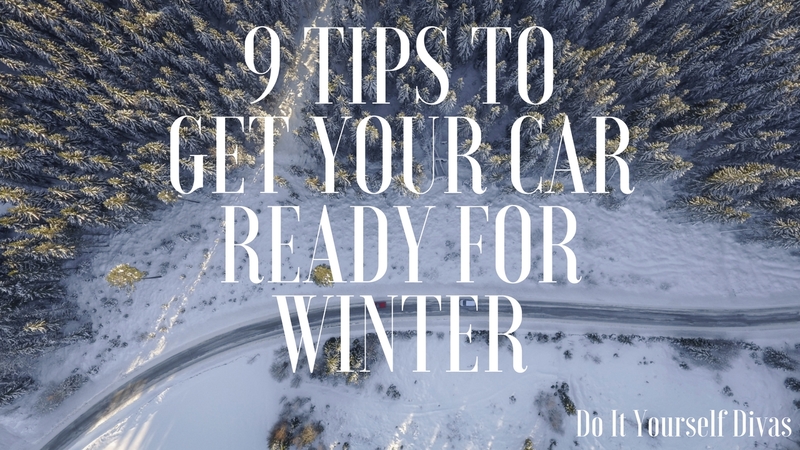 Here are 9 tips to get your car ready for winter driving. 1. Check Tire Tread - This can be done with a simple trick using a penny. Flip the penny so Abe's head is down. Place the penny between the tread - if you can't see the top of his head, you have sufficient tire tread. See video above more more details. 2. Pack Basic Winter Supplies - In case of an emergency, (i.e. sliding off the road or getting stuck in snow) we like to pack around a few items that could in fact save our lives. In our emergency kit we keep gloves, water, non perishable foods, jumper cables, blankets, a first aid kit, a flashlight, diapers and wipes (that's the stage of life we are in!) and an ice scraper. 3. Check Battery - Cold Crank Amps (CCA) - A battery with sufficient cold crank amps is critical to starting a car on a cold day. Your local auto part stores usually check your battery for free. 4. Change Windshield Wiper Blades - Don't wait to change them until it's too late. If they are leaving behind streaks of water in a rain storm, get new blades for the winter. 5. Top Off Wiper Fluid - We like to use De-Icer Wiper Fluid. 6. Prevent Frozen Doors - Wipe WD-40 on the rubber seals inside each door to prevent them from freezing shut. 7. Check Coolant - We use this coolant tester tool to see if our coolant is still good. Fill the tester with coolant all the way to the top. There is an arrow inside which indicates at what temperature your coolant will freeze at. 8. Check Tire Pressure - See the inside of the door for guidelines. Check the tires using this tire pressure gauge. Don't forget to check the spare tire; you may actually need it. 9. 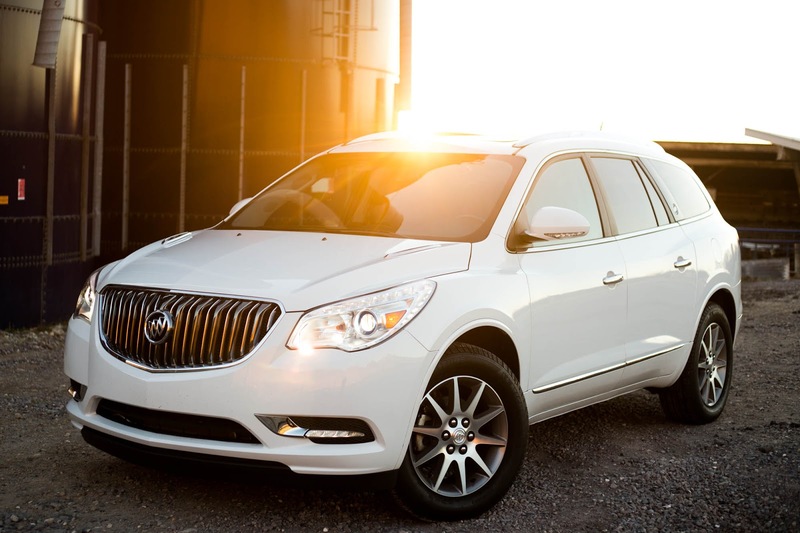 Keep The Gas Tank Above A Half Tank - This reduces condensation buildup inside the tank. It also keeps you prepared you for an emergency situation if you need heat. 10. BONUS: Wash Car Often To Remove Road Salt - This prevents rust and corrosion. 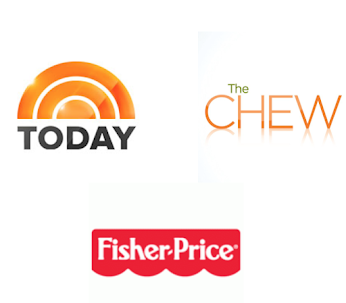 You may also be interested in 5 Shocking Truths About Buying A Rebuilt Car or How To Change The Oil In Your Car.